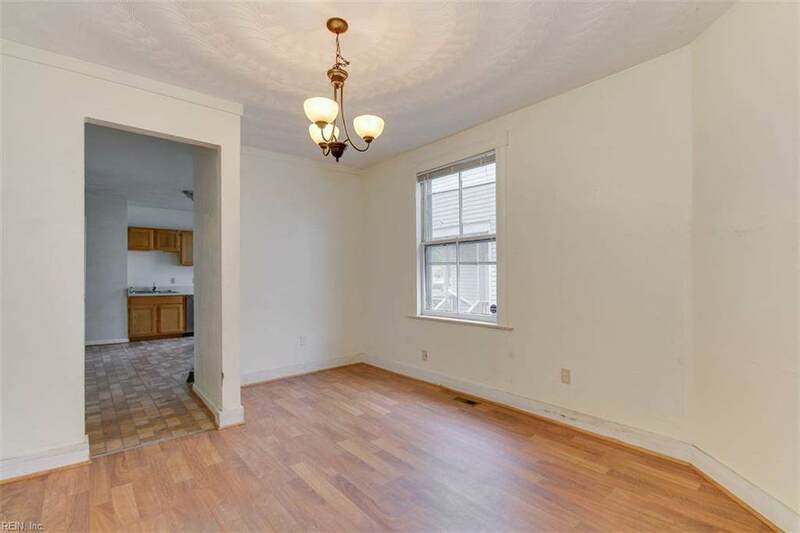 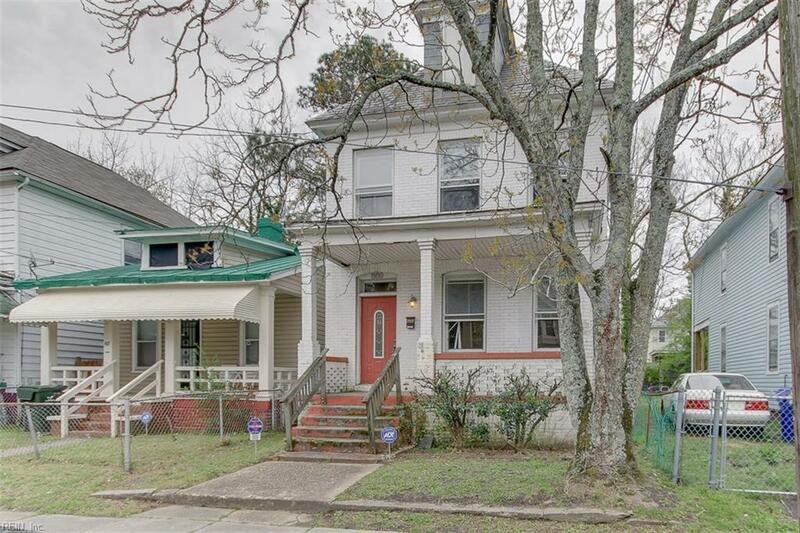 Fantastic opportunity close to ODU! 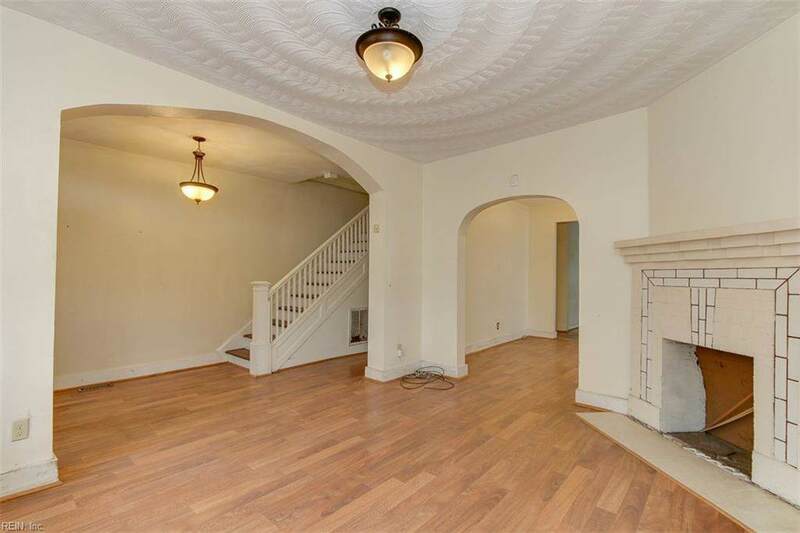 Sturdy, all-brick 4BR home with big front and back porches and two full bathrooms (one up, one down). 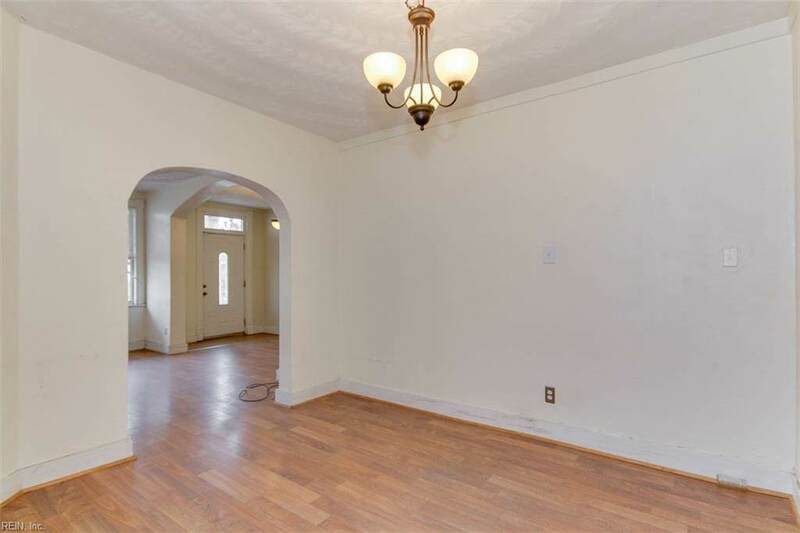 With just a little TLC, this property will really shine.